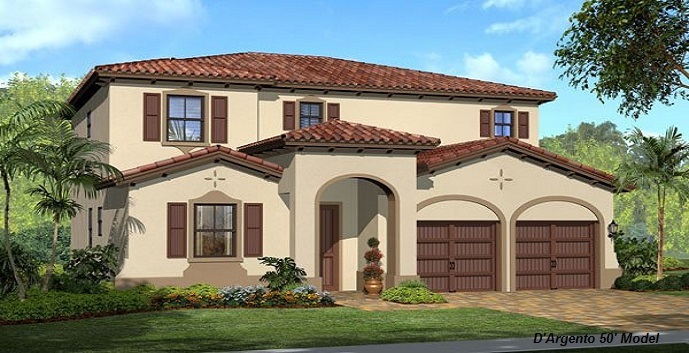 Venetian Park by Lennar is a new community located off SW 120th Street in Miami, close to the Dadeland Mall, the Miami International Mall, restaurants, nightlife, entertainment, parks, and highways. Venetian Park amenities include a resort-style pool, well-equipped fitness center, clubhouse, and tot lot. Venetian Park offers 2 collections to choose from. 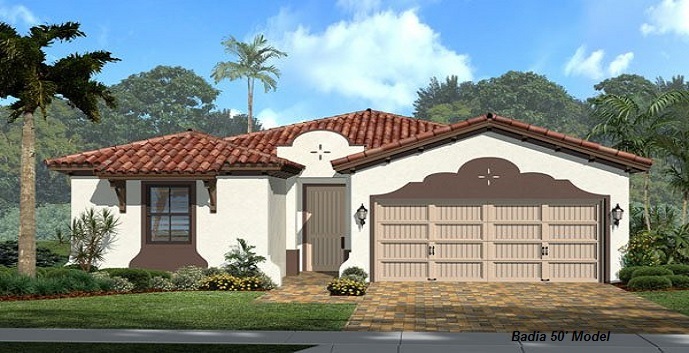 The Badia 50’ - 1 story, 3 bedrooms, 3 baths, 1820 square feet. Top features include a gourmet kitchen, family room, great room, patio, and a 2 car garage. Prices start at $297,990. 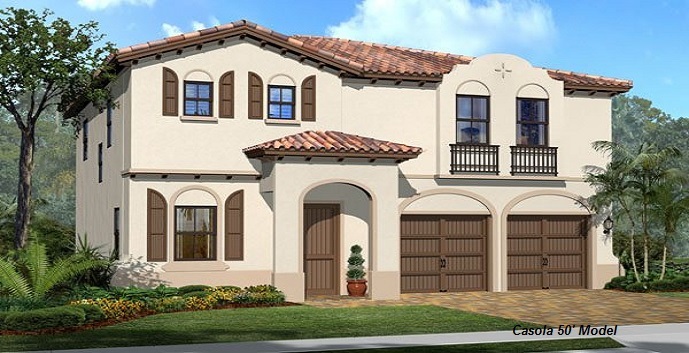 The Casola 50’ - 2 story, 4 bedrooms, 2.5 baths, 2194 square feet. Top features include a gourmet kitchen, dining room, living room, family room, second floor master suite, patio, and a 2 car garage. Prices start at $317,990. 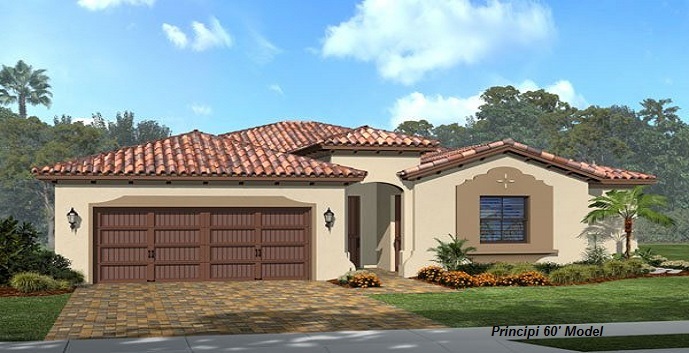 The Principi 60’ Next Gen - 1 story, 4 bedrooms, 3 baths, 2220 square feet. Top features include a main home with 3 bedrooms, 2 baths, a gourmet kitchen, dining room, living room, family room, patio, and a 2 car garage; and a private suite with 1 bedroom, 1 bath, a kitchenette, and a living room. Prices start at $332,990. 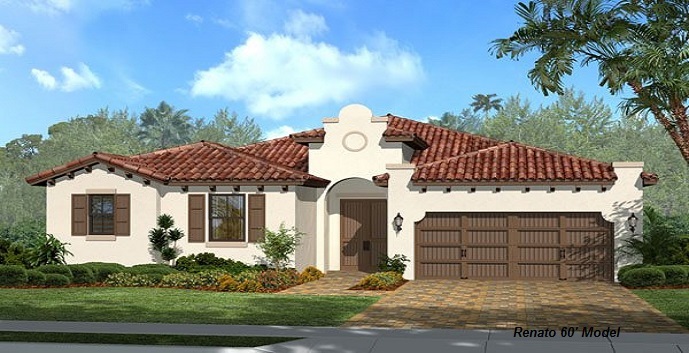 The Renato 60’ - 1 story, 4 bedrooms, 3 baths, 2249 square feet. Top features include a gourmet kitchen, breakfast area, dining room, living room, family room, patio, and a 2 car garage. Prices start at $342,990. The D’Argento 50’ - 2 story, 5 bedrooms, 3 baths, 2455 square feet. Top features include a gourmet kitchen, breakfast area, dining room, living room, family room, second floor master suite, patio, and a 2 car garage. Prices start at $347,990. 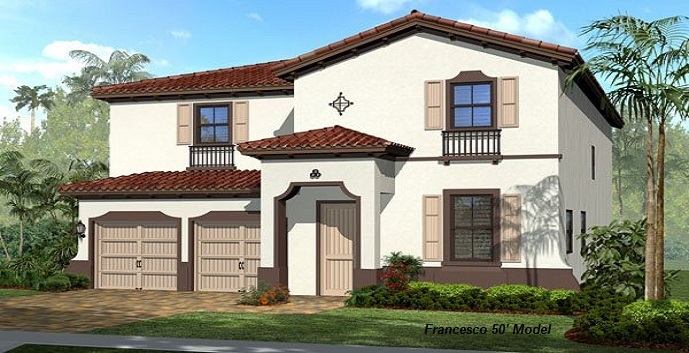 The Francesco 50’ - 2 story, 4 bedrooms, 3 baths, 2643 square feet. Top features include a gourmet kitchen, breakfast area, family room, great room, second floor master suite, patio, and a 2 car garage. Prices start at $357,990. 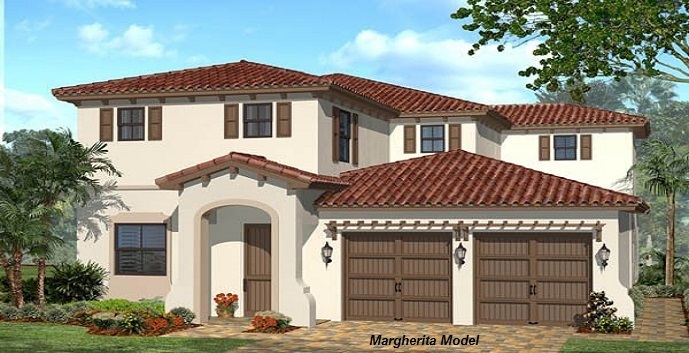 The Margherita 50’ - 2 story, 4 bedrooms, 3.5 baths, 3045 square feet. Top features include a main home with 3 bedrooms, 2.5 baths, a gourmet kitchen, dining room, living room, family room, second floor master suite, patio, and a 2 car garage; and a private suite with 1 bedroom, 1 bath, a kitchenette, and a living room. Prices start at $376,990. The Flora - 2 story, 3 bedrooms, 2.5 baths, 1547 square feet. Top features include a gourmet kitchen, family room, living room, second floor master suite, patio, and a 1 car garage. Prices start at $228,990. 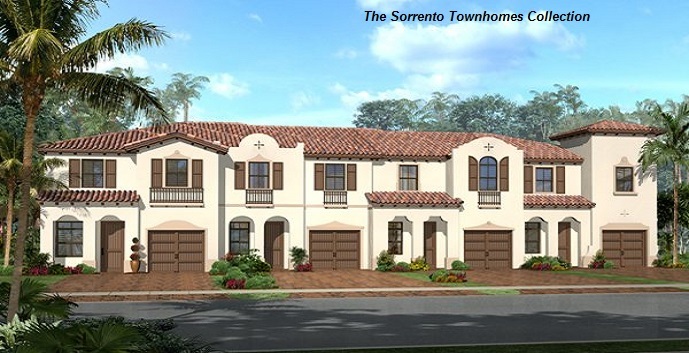 The Gardenia - 2 story, 3 bedrooms, 2.5 baths, 1549 square feet. Top features include a gourmet kitchen, family room, living/dining room, second floor master suite, patio, and a 1 car garage. Prices start at $232,990. The Pergola - 2 story, 3 bedrooms, 2.5 baths, 1638 square feet. Top features include a gourmet kitchen, dining room, family room, living room, second floor master suite, patio, and a 1 car garage. Prices start at $238,990. The Rossa - 2 story, 4 bedrooms, 3.5 baths, 1713 square feet. Top features include a gourmet kitchen, family room, living/dining room, second floor master suite, patio, and a 1 car garage. Prices start at $243,990.